Hydrated skin looks fresh, healthy, and feels smooth. Furthermore, when your skin is well hydrated, you avoid dry spots and flaking. So how can you keep your skin hydrated? There are a few ways to keep skin hydrated, but it takes more than just splashing some water on your face now and then. You need products that get down deep into your pores and your skin cells to refresh, hydrate and rejuvenate. A mask facial using a sheet mask is simple and effective. These masks are infused with wonderful ingredients that do many great things for your skin, and you can pick ones that are specifically meant to help hydrate facial skin. This type of mask takes a lot of the work out of a facial. There is much less clean-up with a sheet mask, and you just might make much less of a mess on your bathroom counter. If you want to do your facial the old-fashioned way, pick a great facial and rub it onto your wet skin. If you’re worried about ingredients, look for names you know or ask someone where you purchase your facial masks what is best and safest. It’s important to know that the things you put on your skin can be absorbed into your body, so you want to make sure you are buying products that don’t have any harmful chemicals in the ingredients. Since you are doing facials to keep your skin healthy and hydrated you’d be wasting time using not so healthy ingredients. You don’t always need to buy products to keep your skin healthy and hydrated. There are items in your own kitchen that you may not know are greatly hydrating and good for your skin. Olive oil makes great facial oil that helps seal in your skins moisture. If your face is sensitive this may be a little bit too much for you. You can also mash up avocados and make them into a face mask. 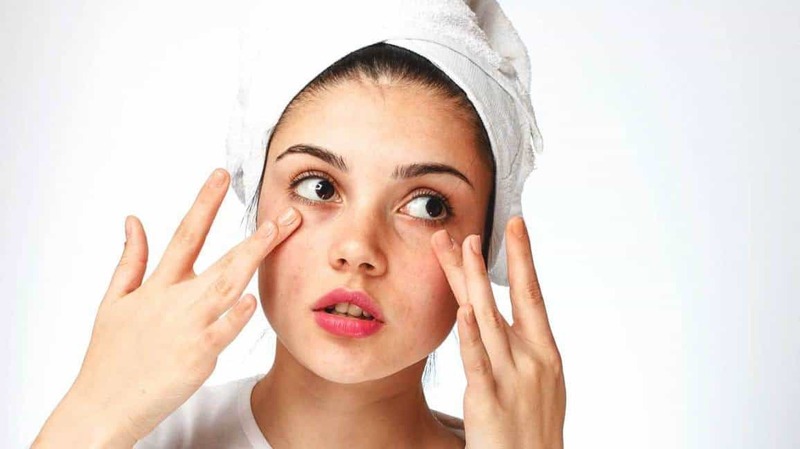 Both of these things have Omega-3 fatty acids in them, which not only help hydrate but they can help keep your skin’s elasticity which can help fight and postpone wrinkles. One of the best times to moisturize normally dry skin is right when you step out of the shower. The water in the shower washes your skins natural oils off leaving it dry and prone to toxins and more. You can use a product like baby oil all over your body when you step out of the shower, but using olive oil or coconut oil is a more healthy option that your skin will thank you for with hydrating shine. I am sure we are all aware of the fact that the skin is the outer layer of the body and it is the first thing we examine in the human body first since it’s the first to be seen.